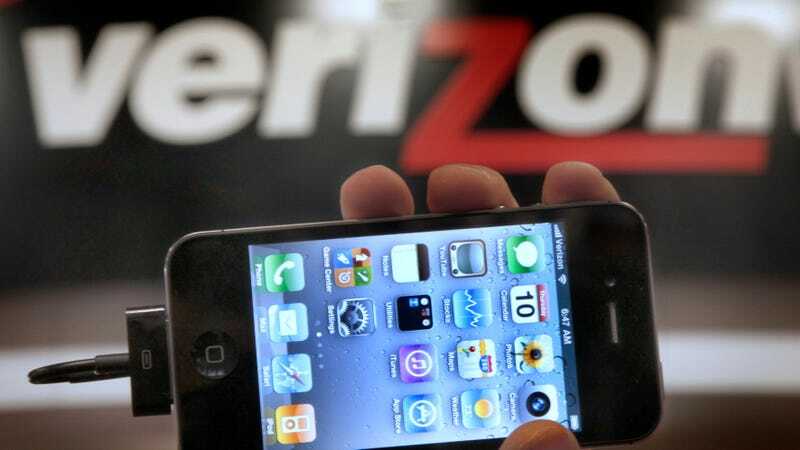 Trade group the Rural Wireless Association (RWA) has filed a request that the Federal Communications Commission investigate whether Verizon is lying about the extent of its 4G LTE network, Ars Technica reported on Tuesday. According to Ars Technica, the request comes as the FCC prepares to determine how to distribute $4.5 billion in Mobility Fund money over the next decade—funds that are primarily intended to help expand 4G coverage in rural areas. In their filing, the RWA claims that Verizon has “grossly overstated” the extent of their coverage and filed a “sham coverage map.” Though the FCC allows other carriers to challenge their competitors’ coverage maps, the RWA wrote that they are “expending enormous time and financial resources in their efforts due to inaccurate data submitted by Verizon” and asked the FCC to intervene. Since this estimated propagation map was compiled, PTCI has driven more than 37,000 miles in order to compile data for the MF-II [Mobility Fund II] challenge process. PTCI’s speed test data collection included a total of 402,573 test points—drive tests taken using Verizon-specified devices that are on plans not subject to network prioritization or throttling. Of the total test points collected, 357,374 (88.8 percent) tested below 5Mbps download speed or did not register 4G LTE service at all on Verizon-designated handsets. The results of the speed tests taken by PTCI largely bear out [the engineering firm’s] initial Verizon propagation projections. The RWA filing also claimed the testing cost around $1 million, while other firms based in Oklahoma and Montana would spend at least that much or up to $1.5 million to complete their own surveys contesting Verizon’s maps. Hence the request for the FCC to intervene: A federal investigation could save the rural carriers a massive amount of money to dispute what they claim are outright lies from Verizon. Verizon told Ars Technica that their maps use “a sophisticated propagation model that incorporates industry best practices for propagation modeling” and questioned the methodology of the studies—namely, whether driving around to test the coverage resulted in “speed measurement errors.” They also claimed that the RWA estimates failed to account for overlapping Verizon towers that could provide service across the Panhandle. But the company doesn’t have a great reputation for servicing its rural customers: It has a habit of refusing to fix copper lines as a way to force users to upgrade to fiber, and last year announced plans to cut off service to around 8,500 rural customers who were unknowingly racking up roaming charges via Verizon’s partnerships with regional wireless providers.